Author Edith Cullop talks about her new book “I Gotta Be Me” (Order A Copy Here: http://tinyurl.com/igottabemebook ) and gives a Review about working with Kelly Cole & Prime Time Marketing Book Publishing Dept. 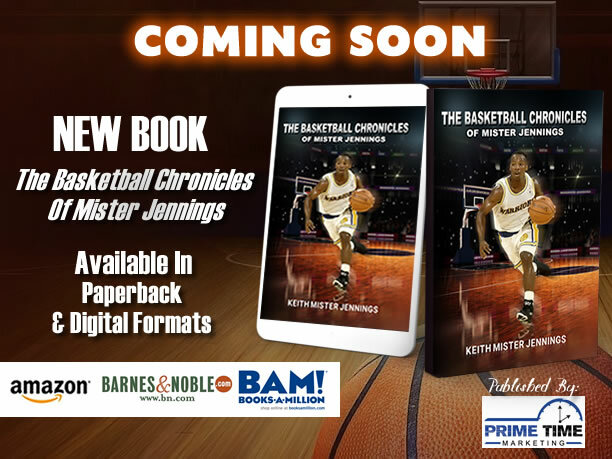 Everybody Has A Story / Testimony, Let Prime Time Marketing Help You Tell Yours In A Book! Congrats To Dr. Oliver T. Reid for Hitting Amazon Hot New Release Best Sellers List! 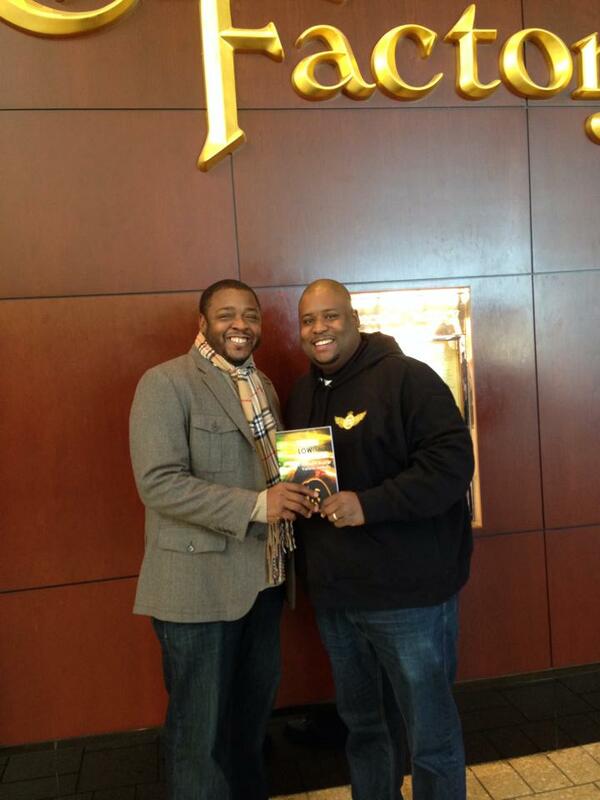 It was an honor to publish “Words From The Low Place” by Dr. Oliver T. Reid & Various Authors! Go Here http://wordsfromthelowplace.com/ And Get His New Book – It Will Bless You!